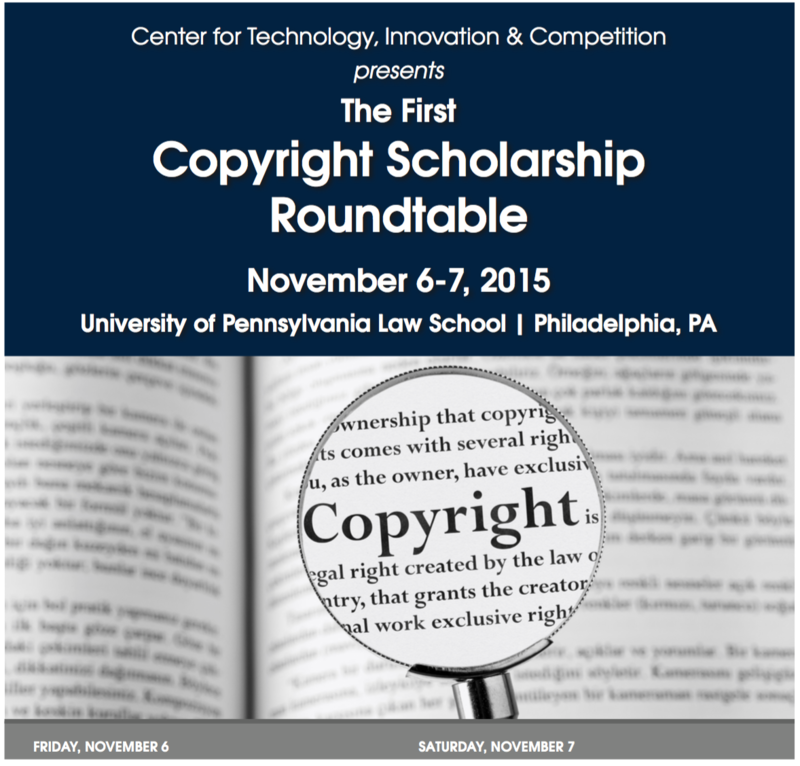 The First Copyright Scholarship Roundtable will begin tomorrow at the University of Pennsylvania Law School. The event is sponsored by U. Penn’s Center for Technology, Innovation & Competition and was organized by Shyam Balganesh and myself (but mostly by Shyam). I am the assigned commentator for two of the excellent papers: Ben Depoorter’s, Enforcing Against Norms and Kristelia Garcia’s, Facilitating Competition by Remedial Regulation. 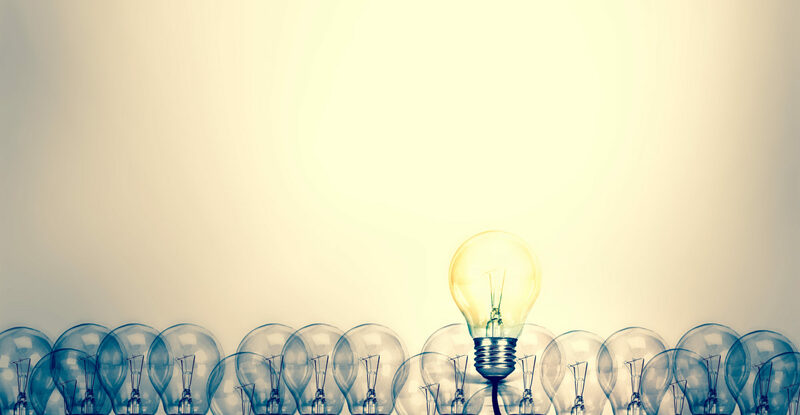 My slides for Enforcing Against Norms are posted here.